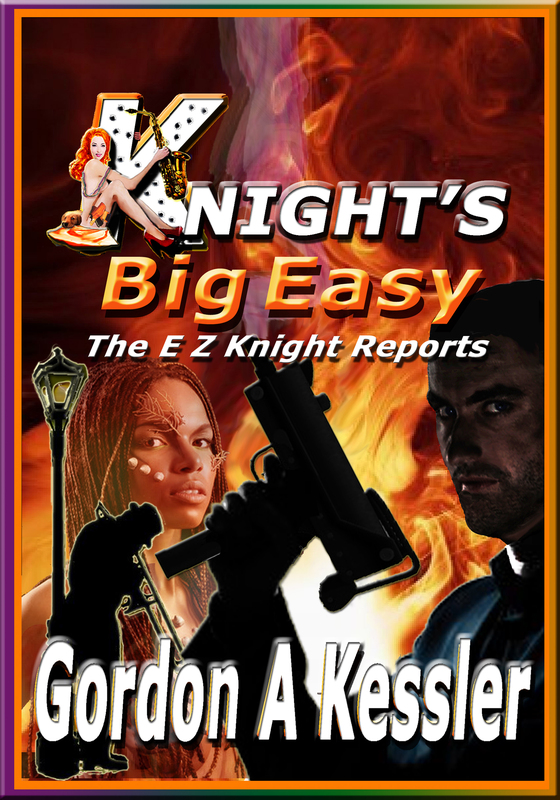 Discuss the upcoming prequel to Knight’s Ransom, Knight’s Big Easy. I just signed up for Operation Paperback, and I’m going to give a bunch of my books to the women and men in uniform, serving our country overseas. This is what I call pay-it-forward in a big way. Imagine being able to entertain our troops as they defend our country. 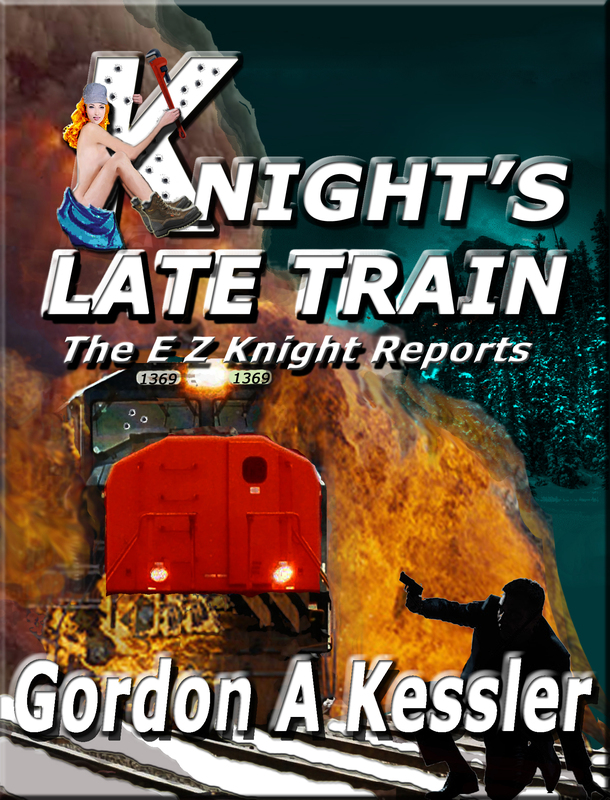 Join me and give them a little R&R–away from giving their all for us–inside a good book. “Operation Paperback is a non-profit organization incorporated in the State of Pennsylvania that collects gently used books nationwide and sends them to American troops overseas, as well as veterans and military families here at home. Since 1999, we have shipped over 1.9 million books to locations around the globe.